FXTM is giving traders 30% of their deposit back in an exclusive promotion for clients in South Asia. From 17.09.2018 to 30.06.2019, we’ll give you 30% back on deposits made to your FXTM account up to a total of $100! * Why? It’s simple – we want you to have a great trading experience. FXTM is giving traders 10% of their deposit back in an exclusive promotion for clients in the Middle East. From 10.09.2018 to 30.06.2019, we’ll give you 10% back on deposits made to your FXTM account up to a total of $300! * Why? It’s simple – we want you to have a great trading experience. 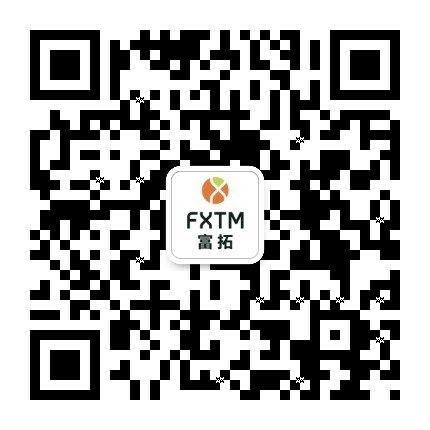 FXTM is giving traders 30% of their deposit back in an exclusive promotion for our clients in China, Hong Kong, Macao and Taiwan. From 30.08.2018 to 30.06.2019, we’ll give you 30% back on deposits made to your FXTM account up to a total of $100! * Why? It’s simple – we want you to have a great trading experience. FXTM is giving traders 30% of their deposit back in an exclusive promotion for our clients in Africa. From 21.08.2018 to 30.06.2019, we’ll give you 30% back on deposits made to your FXTM account up to a total of $300! * Why? It’s simple – we want you to have a great trading experience. Kick-start your forex trading and get $30 when you join FXTM. Complete your registration, make a minimum deposit within 6 months, and receive your fully tradeable credit.